In the heart of the squash season, some of our most enthusiastic squash players were treated to a trip to Vassar College to watch the Liberty League Championships. This year, the tournament saw competition between St. Lawrence University, the University of Rochester, Hobart and William Smith Colleges, Vassar College, and Bard College, many of which are now home to StreetSquash college squash players! Our StreetSquashers were eager to get a firsthand look at competitive college squash, and the Liberty League Championships did not disappoint. 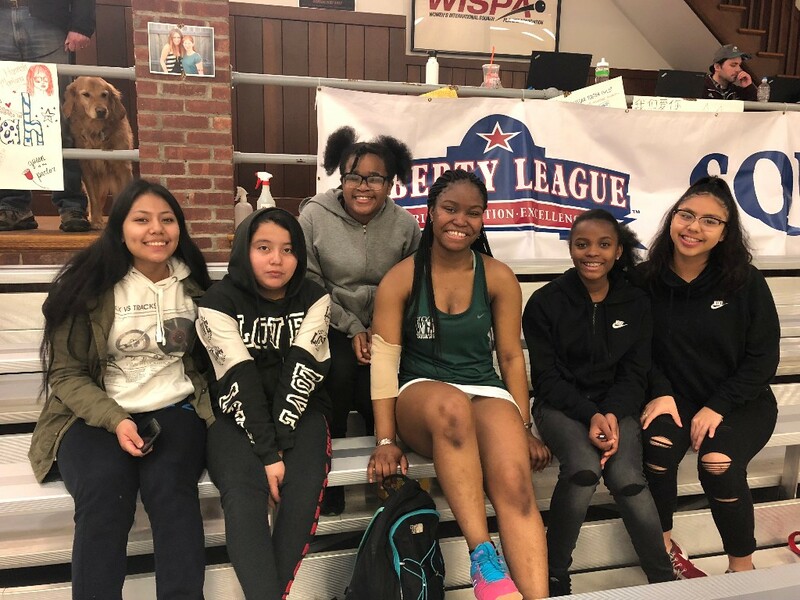 Leslie ’19, Isabel ’23, Alina ’23, Djeneba ’16, Roche ’22, and Ixayana ’22 were happy to form a strong StreetSquash fanbase at the Vassar College squash courts amidst intense matches at the Liberty League Championships. Upon arriving at Vassar, the students took a tour of the campus which sparked questions about class sizes at a small college, residential dorm life, the variety of subjects one could major in, from Biology to Fine Arts, and whether or not it smelled better on campus than in the city. (Majority ruled: it did). We found trees to climb, statues of historical figures, and a display of telescopes built by women who studied at Vassar over 100 years ago! 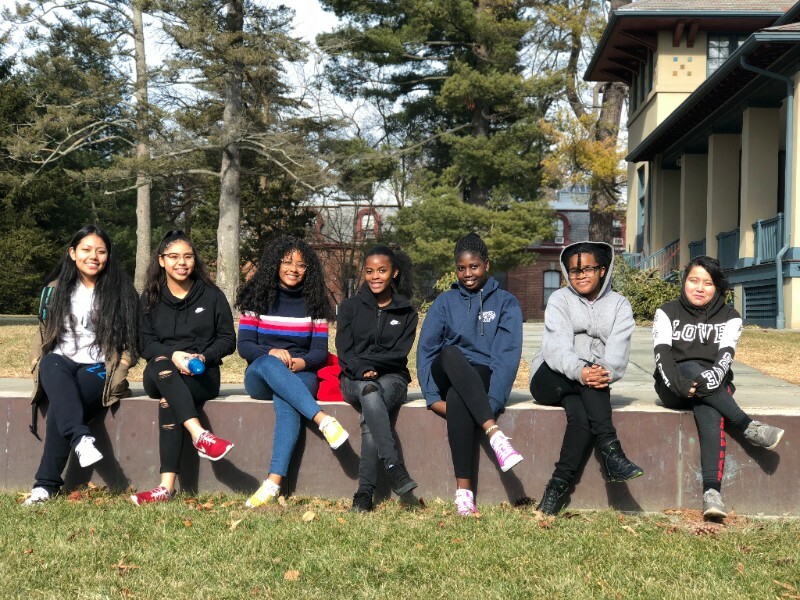 Leslie ‘19, Ixayana ‘22, Alexi ‘22, Roché ‘22, Habibatou ‘22, Alina ‘23, and Isabel ‘23 were treated to a tour of Vassar College and found new College Squash role models along the way. The young men on the trip were completely stunned by the level of intensity of college squash as well. Gael ‘23 watched the first point of a match between the Rochester and St. Lawrence #3s and gasped, “this is going to be a long match.” While Jack led the boys through an exciting day of men’s college squash at Vassar, seeing alumni play was a highlight. The guys were able to see Divine ‘14, Terrence ‘12, and Trevor ‘17 all playing on the Hobart team. Following the matches, the StreetSquash students and alumni congregated off court to chat about college sports, and even took a great picture as an entire StreetSquash crew! 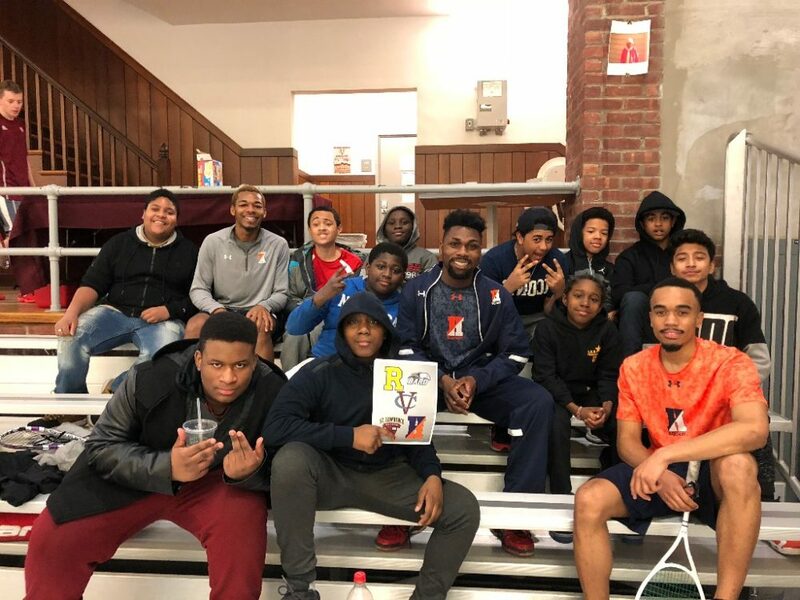 With so many alum around playing college matches, the network of Squash and Education student-athletes grew strong as our students were also able to connect with alum of SquashBusters, CitySquash, and SquashHaven for advice and squash inspiration.